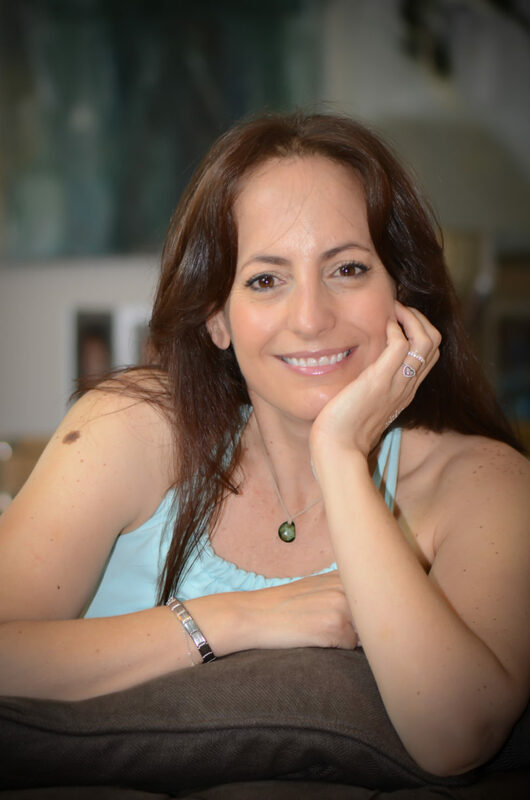 Hello and welcome, I’m Donna the person behind Eighty 20 Nutrition. I’m a wife, a mum of two teenage daughters and a total foodie but not to be confused with a food snob, I just love food and feeding others. I started my blog over two years ago designing Paleo/low-carb style family recipes. I work with brands using their products to develop into recipes which are then shared on my social media platforms. I am a regular contributor to Free-From Heaven and Free-From Gluten magazines and I was a small (very small two recipes) contributor to the fantastic South African recipe book by Kath Megaw Real Food, Healthy, Happy Children published by QuiverTree Publications. 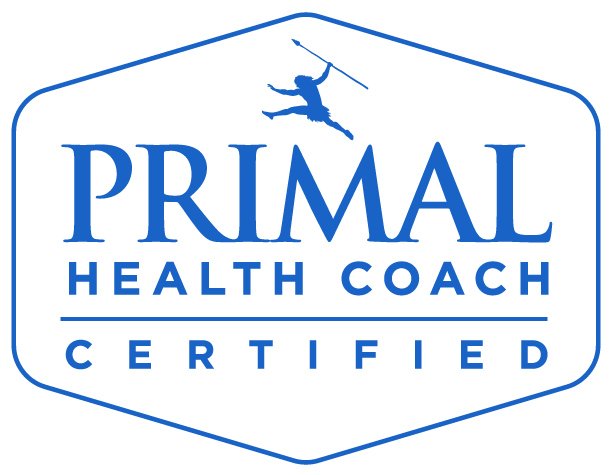 I am a certified Primal Health Coach, although I don’t practice as a coach I am available for private consultations – email me if you are interested. 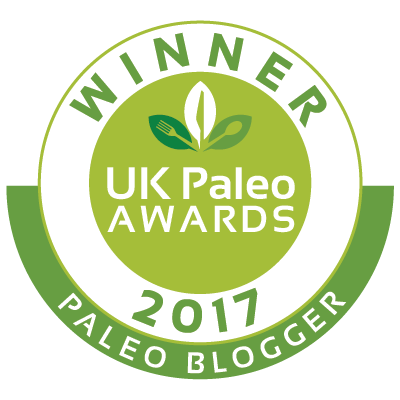 Recently being awarded the first UK Paleo Blogger of Year and runner up for Recipe of the Year is one of biggest personal achievements and so many lessons learned to follow your dreams and never ever accept no for an answer! I’m 45 years old, although I feel 22. I was born in Zimbabwe, grew up in South Africa now live in Surrey in the UK. I oscillate between various types of workouts from Crossfit to Zumba but always seem to go back to main love yoga. I may be African but hate hot weather, give me a fire, chunky blanket and coffee and I’m in heaven! I’m dyslexic and ADD (Attention Deficit Disorder) – I hereby apologise for all the bad spelling and grammar errors ahead of time. My dishwasher is my favourite kitchen gadget although it runs 24/7 it never complains! I play World of Warcraft in my spare time, I have a really awesome little 110 Shadow Priest called Syrah. Yes, I lost a lot of weight from following a Paleo diet but more importantly I gained a huge amount of health and vitality. 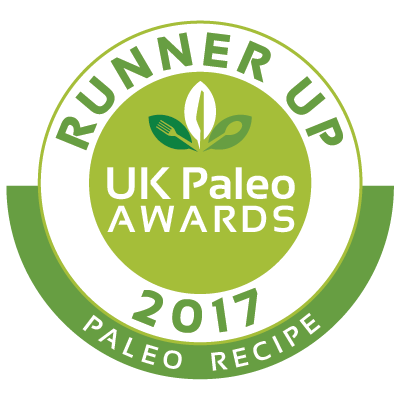 We stick mainly to a Paleo diet at home, but call on our 80/20 rule when out and about or on holiday. Taking photographs is like breathing to me and I drive my family and friend’s crazy trying to take photographs, memories are just so important to me! View my Foodgawer gallery here and contact me here to work with me. 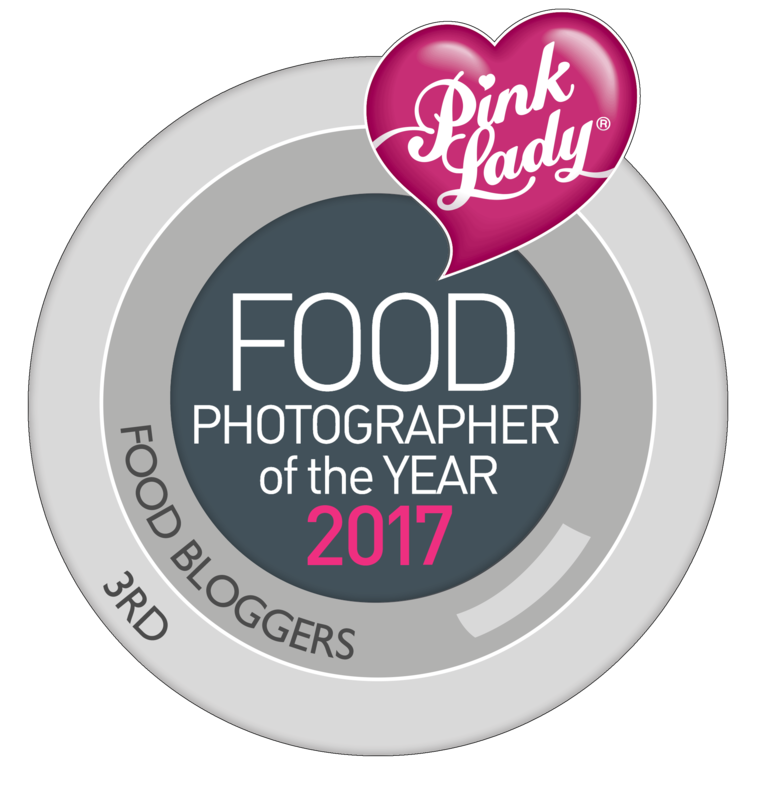 I entered a few pictures into Pink Lady Food Photographer of the Year 2017 and blow me down two were shortlisted and one ended up being in the finals. 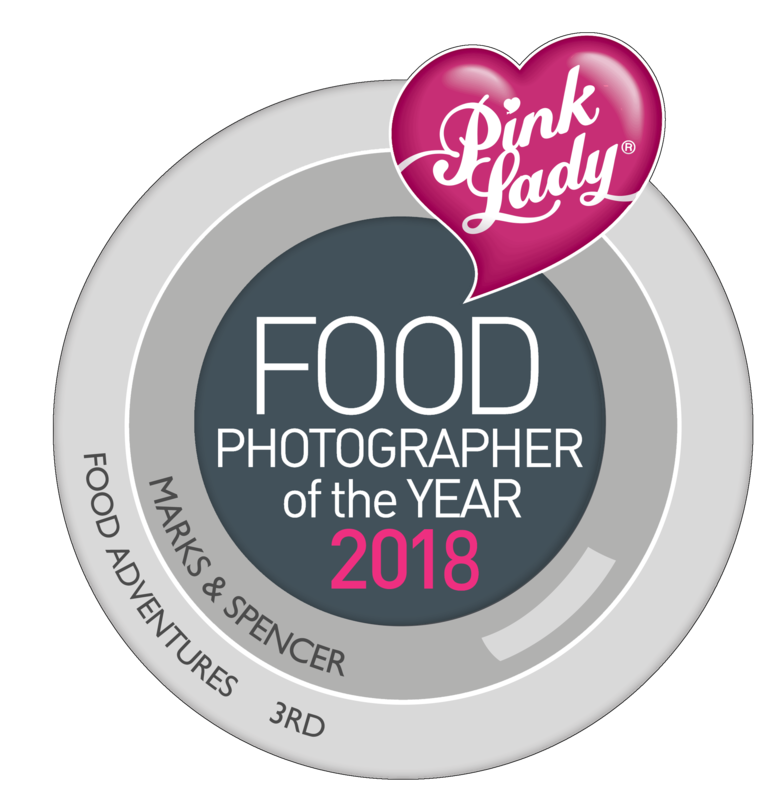 It was placed third in the bloggers section which was a huge accolade for me as it is one of the most prestigious international food photography competitions. 2018 was a good year for me as I cooked, styled and photographed two recipe books back-to-back for Dr Karen S Lee. 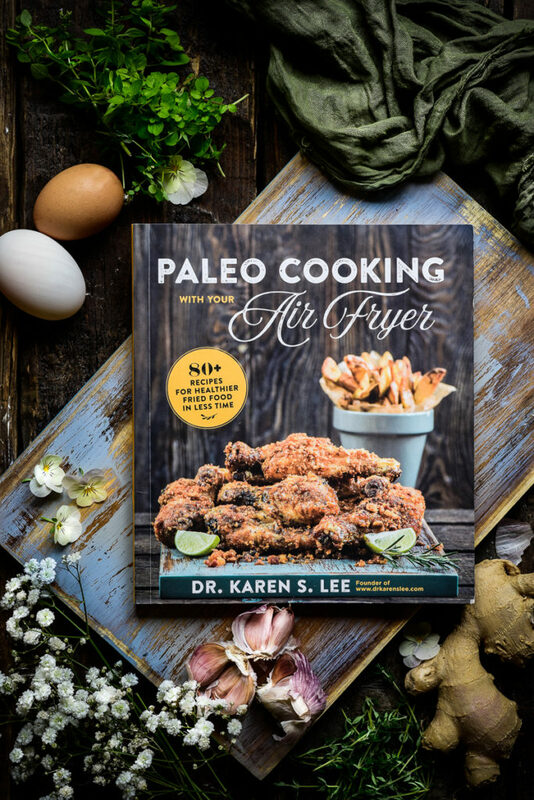 The first book Paleo Cooking with your Air fryer was launched at the start of October 2018 and the second Keto Cooking with your Instant Pot is due to launch in Jan 2019. Another round of entries into Pink Lady 2018 was awarded a 3rd place, which again was an honour and something that I never take for granted and channel back to on bad photography day – yes everyone has them! I had a fantastic time shooting with N-Photo Magazine (Nikon Official Magazine) for their April issue Pro/Apprentice series where professional photographers work with an appointed apprentice to show them the skills required for food photography. Donna has been a wonderful, consistent and reliable source of recipes and inspiration to the readers of Free-From Heaven, with her photography second to none – and this aspect is continually improving. Otherwise, I love receiving comments under my recipes, if you have any questions or changes that you like to make, I’d love to hear from you. It is PERFECT!!!!! Well done, Don! 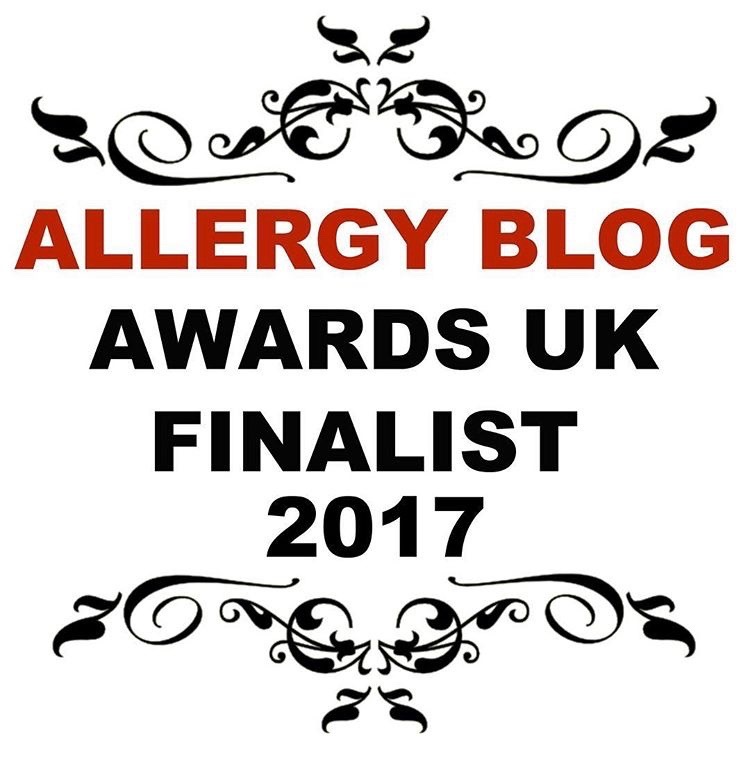 Well done on a great blog and fab recipes. Can’t wait to try them. Music to my ears as I try to steer kids off sugar and keep a wheat intolerant husband happy too! Hi Donna, Sasch introduced me to your blog a few days ago as I too am trying to get the family to follow a healthier diet. Been at it for a few weeks now… I made your banana bread yesterday and both my girls loved it!! A real winner for the school lunch box. And tonight I made your lemon & pecan pie – had a little taste earlier and it’s fabulous!! Hard to think that it’s healthy too.. 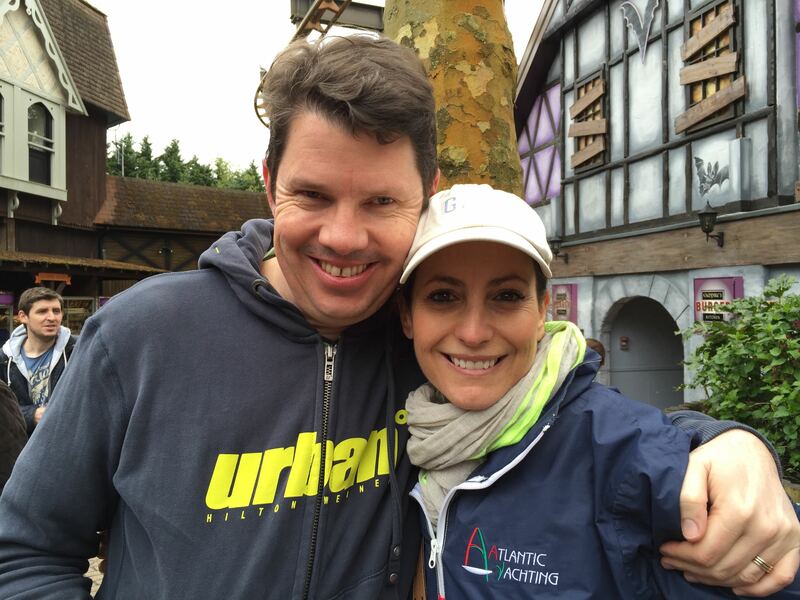 Thanks for an awesome blog – I’m hooked!!! Donna, lovely meeting you, the website looks wonderful, and the recipes …..mmmmmm yummy. Susannah will be trying them all I think. .! 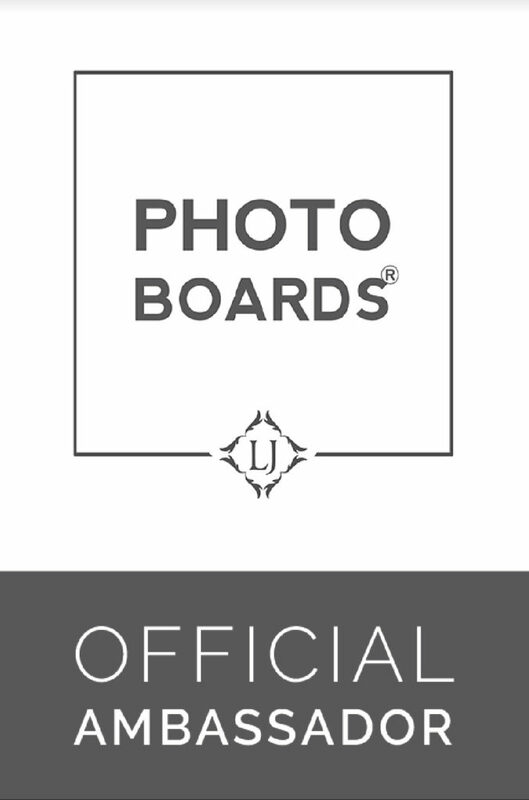 the photos are great .well done ! I just found your blog & facebook page today. I’m excited to try some of your recipes and even more excited to learn how to be healthy. I’ve been struggling with it and I keep gravitating towards the Paleo lifestyle. It’s easy to write a list of the things to stay away from, but it can be hard to explain why. Every day is a learning experience. I’m glad I’ve found another teacher! Hi Tina, I’m so glad you found me, please shout if I can help or answer any questions, even if they seem small (sometimes those are the most important ones). Just take each day as it comes and don’t think about yourself on a diet or have a weight loss deadline, the rest will follow…. Thank you for sharing your story. Gives us all inspiration to reach our goals and strive for a healthy life. 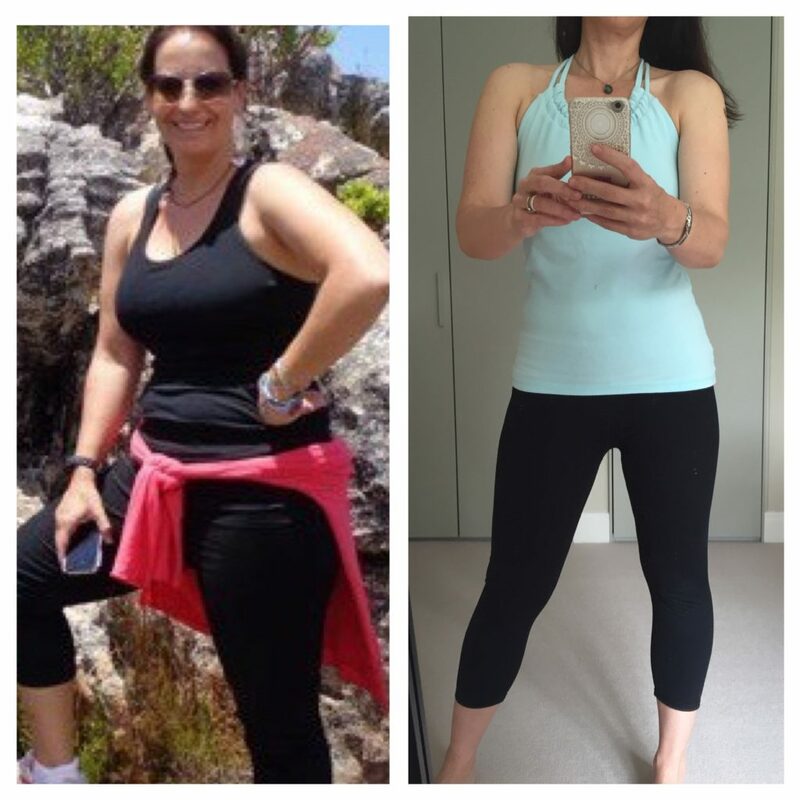 Hi Donna, thanks so much, yes when I started to question myself and worry that things were not going as fast or simply just falling off the wagon, I often found huge motivation in reading others success stories, good luck and just keep going! Love the variety of recipes. There is a lot of healthy information. Good job!